Sea ambulances donated by Chinese government to Maldives. The Chinese government has donated sea ambulances to Maldives. 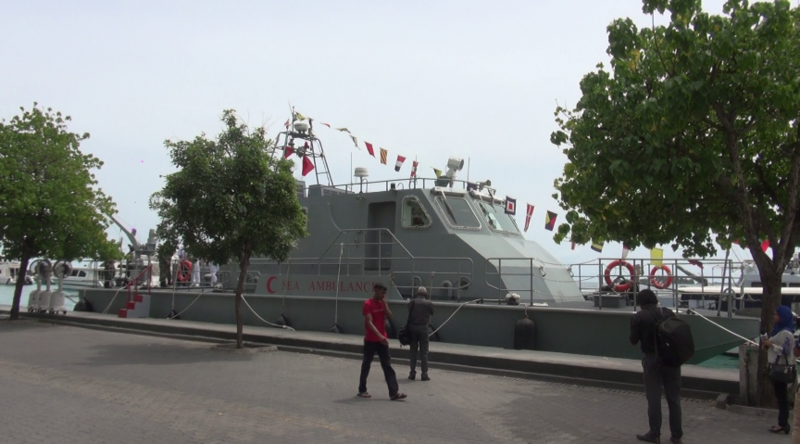 The function held to handover the sea ambulances to the Maldivian government was held at the Maldives National Defense Force (MNDF) Coastguard headquarters this Thursday morning. 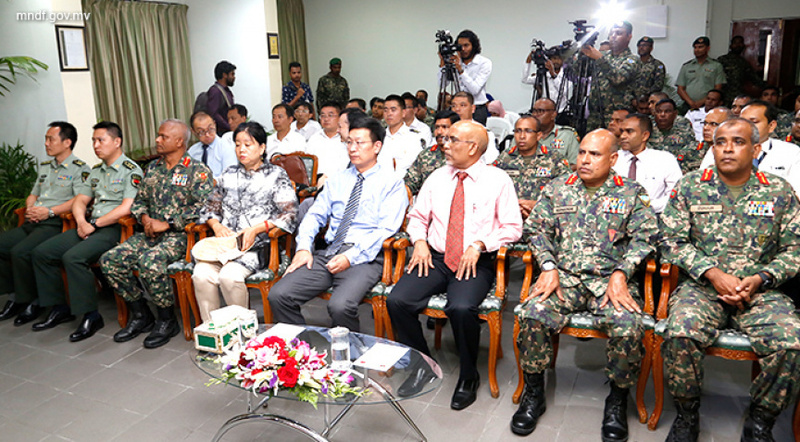 The sea ambulances were handed over on behalf of the Chinese government by the head of the Chinese delegation visiting Maldives, Lieutenant Colonel Chen Xiao, and accepted on behalf of the Maldivian government by State Minister at Ministry of Defense, Mohamed Zuhair. MNDF says the 26-meter sea ambulances has enough facilities (including scan services, ECG services, oxygen and IV services) to work as mini theaters. The sea ambulances will be managed by the Coastguard. 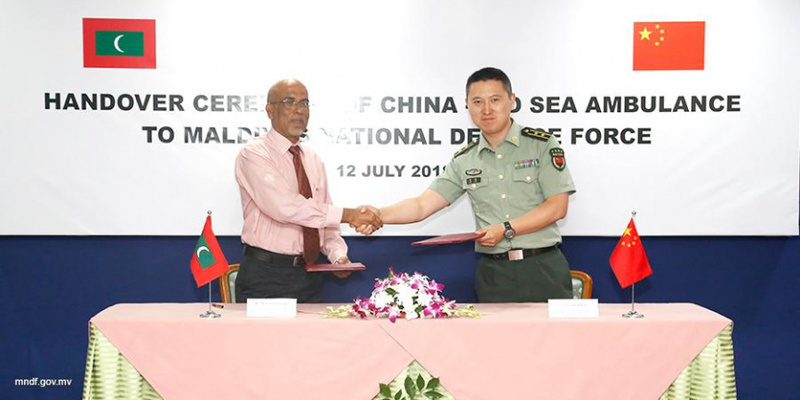 "China, Maldives must ride on fast lane of development"